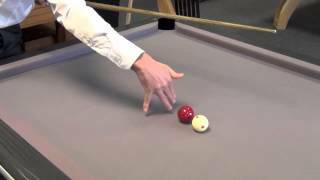 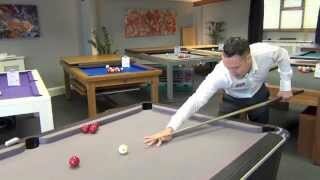 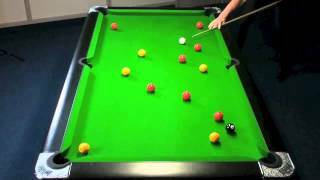 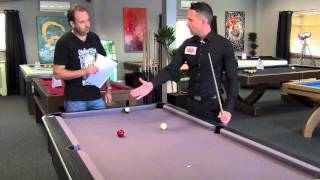 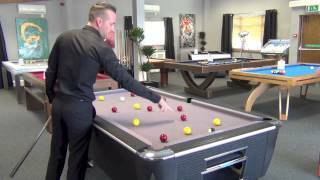 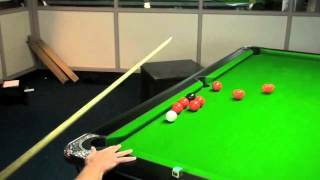 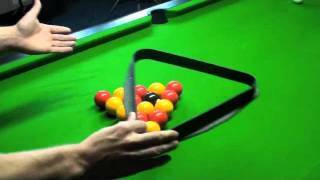 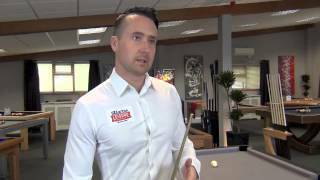 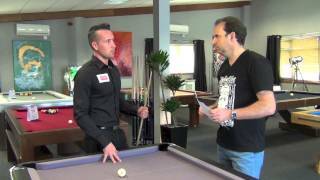 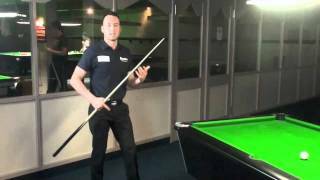 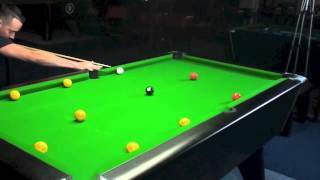 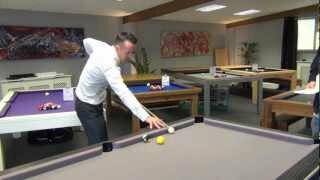 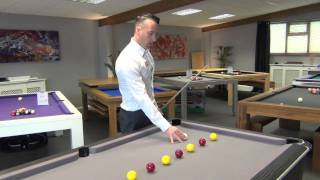 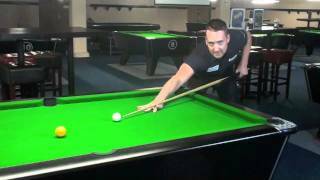 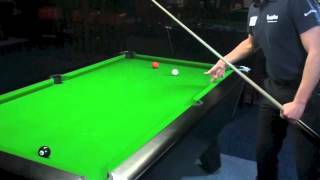 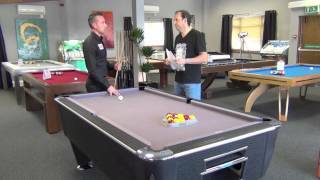 In this coaching video on How to Play Pool with Gareth Potts, he takes you through how to play a shot with top spin. 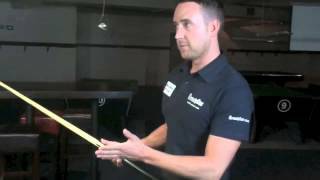 The top spin shot is more difficult to play effectively than a back spin shot, due to needing to hit the ball harder and cue with a straighter arm. 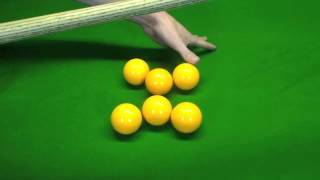 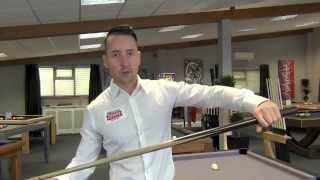 Gareth shows you how to bridge properly, using a higher position to allow you to strike the white ball correctly.